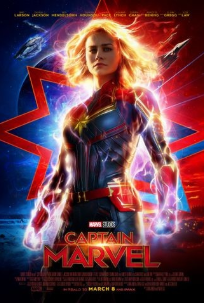 “Captain Marvel” opening on International Women’s Day. I am sure that was well thought out. 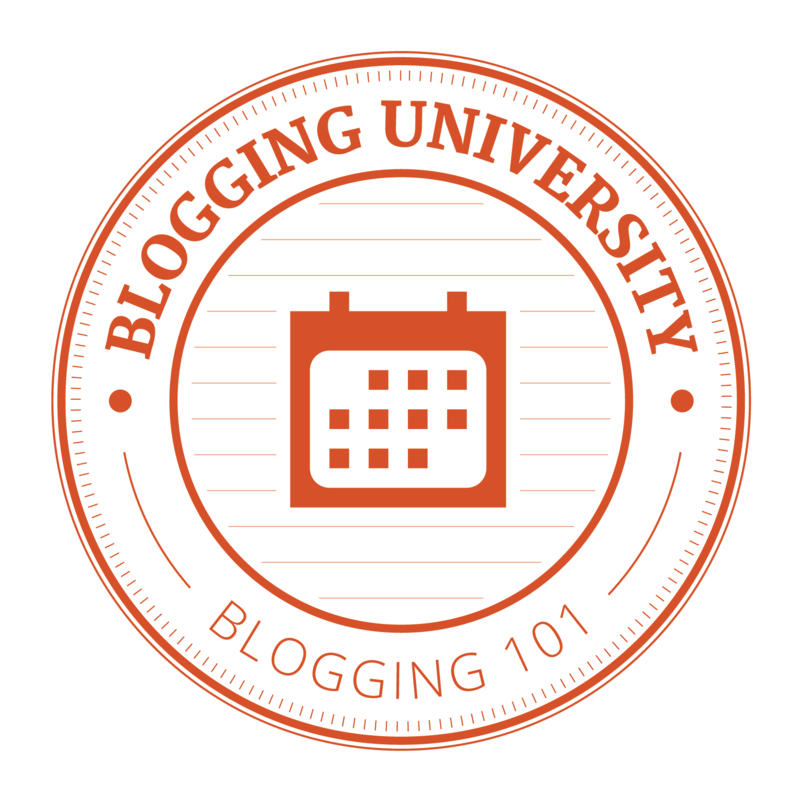 This is a very good first installment. The back story for Captain Marvel was played out in bits and pieces that had to be pieced together more than 3 quarters of the way through the movie. If you are a diehard Marvel Universe fan you will be engaged. If not…This may not be your movie! Fantastic cinematography!! Great camera angles. HUGH sound and visual effects and lots of action. The movie is very enjoyable seen in IMAX or AMC Dolby. This is a 4 Star Movie!! “Alita: Battle Angel” is a pretty decent science fiction film. The movie will remind you of the Matrix Trilogy. Alita (Rosa Salazar) awakens with no memory of who she is or where she comes from. She has been “Rebuilt” so to speak by Dr. Dyson Ido (Christoph Waltz). Alita doesn’t understand this futuristic world she now lives in. Dr. Ido takes her in and provides a place for Alita to live. The story is moving and very entertaining. The cinematography is awesome. There is a lot of action, suspense and intrigue. “Alita: Battle Angel” is definitely a visual feast. This is a 3 Star Movie!! 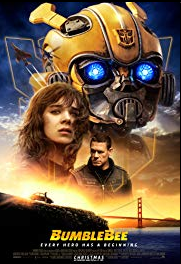 “Bumblebee” is fun and entertaining. The cinematography and action are on point. This story of a lone transformer comes across as heartwarming and the story was executed very well. DC Comics got this right. Aquaman has a very good back story! It ties in nicely to the over-all story and plot. 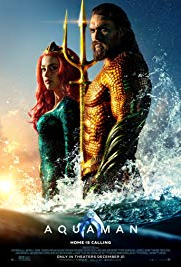 “Aquaman” tells the original story of the famed DC Comic’s Undersea Super-hero half-human and half-Atlantean Arthur Curry. The saga takes you on an action packed adventure showing off the breathtaking underwater world of the seven seas. During this adventure Arthur is taken on a journey that forces him to face who he really is and where his place among Atlantis is and if he is worthy of who he was born to be…a king. “Aquaman” is very entertaining and a visual feast! The movie shows off breathtaking panoramic views of the undersea world. There is tons of action, special effects and intrigue. This first installment sets the tone. I hope the next installment will be just as visually appealing and entertaining. This is a 3 ½ Star Movie!! I have lost count as to how many times “Robin Hood” has been retooled. This installment is funny and at times hilarious, but I am not sure if that’s what they were going for. 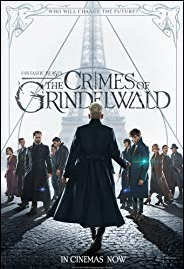 In this installment, Robin of Loxley (Taron Egerton) mounts a revolt against the corrupt Sheriff of Nottingham and the English crown. The Sheriff of Nottingham intends to take every single thing of value from the township and its citizens. The citizens are helpless to fight and see their land, possessions and valuables vanishing before their eyes. The movie is entertaining, funny and has some action, but lacks a back story befitting this installment. The characters are not fully developed thus leaving some open holes in the story. The dialog at times is a bit off. 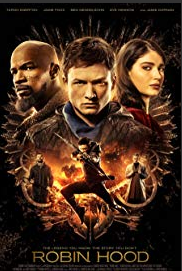 I now understand why the paid critics did not like “Robin Hood (2018)”, but it does deserve at least 2 stars. 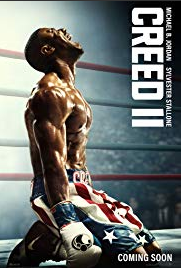 Surprisingly “Creed II” is an excellent sequel. It builds nicely on what was started in the first installment. The story has two tracks that are played simultaneously. Michael B. Jordan is a bright light shining in the movie. The boxing violence is on point and the Dolby sound intensifies the blows. The camera angles and cinematography are great!! If you were a fan of the Rocky Franchise, you will love Creed and Creed II. This franchise has meat and I see it coming back again and again.